Have You Heard About Thermal Cleansers and Exfoliators?Time to talk about skincare! I love a good thermal cleanser, exfoliator or mask, and while they’re not readily available in many beauty brands, especially in the budget lines, the ones that are have so much deep, warming goodness they will do wonders for your skin! But you need to work fast, they don’t hold their heat for long once activated. In theory, the warming effects of ingredients like Sodium Potassium Aluminum Silicate – or self-waring clay in other terms – help to draw out impurities and remove dead skin cells more effectively and efficiently, while decongesting your skin. One theory is also that the warming action can open the pores allowing for a deeper clean and unclogging of pores. I can’t really say that my pores were any more open than any other time (however I do tend to use these products in a hot steamy bath) but I can tell you my skin feels fantastically clean and polished after I’ve used them! Once you’ve let them sit on your skin for a few minutes use warm water to massage into your skin again then wash away. 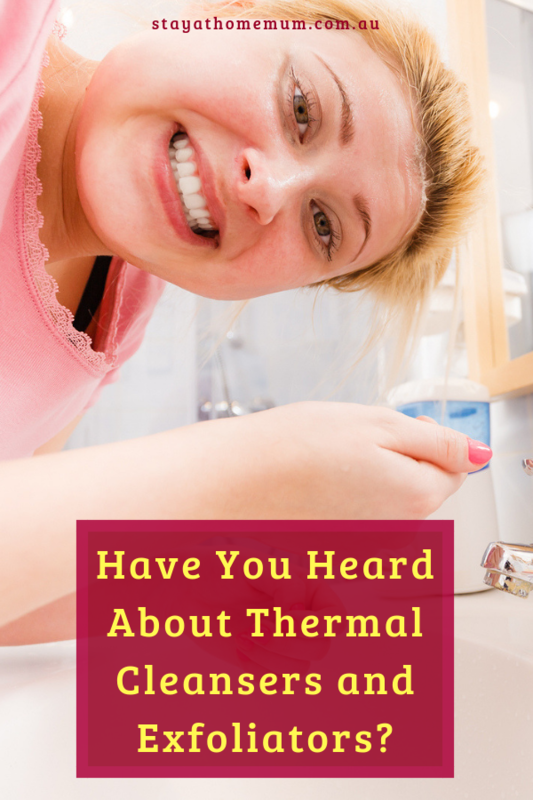 The trick to getting the most out of a thermal cleanser or exfoliator is to work quickly. Start with one area of your face and massage a small amount before moving onto the next. You can do your entire face at once by dabbing small amounts on the forehead, cheeks, nose, and chin, then massing in, but if you want to feel the warming sensation longer, massaging it in a little at a time is best. Once these products come in contact with water, they generally activate straight away. 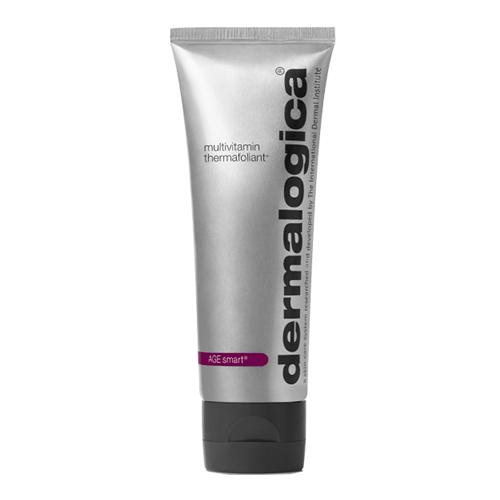 This very clever exfoliator warms on your skin as you massage it in, helping to open pores for a deep and thorough clean while the microparticles buff away dead skin cells. 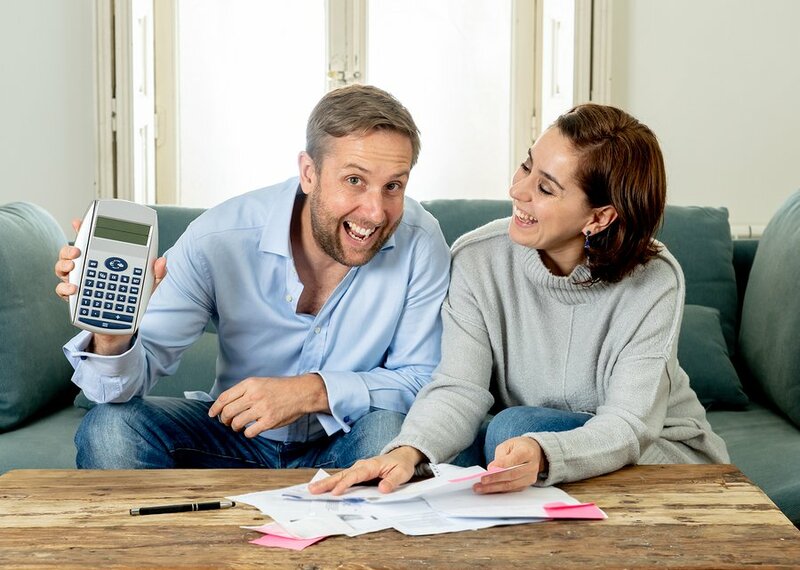 It’s totally addictive and completely affordable! You’ll need to buy this online at the moment in Australia. Societe Deep Thermal is formulated with self-heating clay that exfoliates to remove dead skin cells with ease and gives your skin a warm comforting tingle – it’s thick and luxurious and feels like a spa treatment at home. My skin felt softer, cleaner, more hydrated, and like the outermost layer of dead skin had warmly been exfoliated away. This is a wonderful weekly at home treatment to give your skin and your confidence in your skin a gorgeous, deep-cleaning boost. 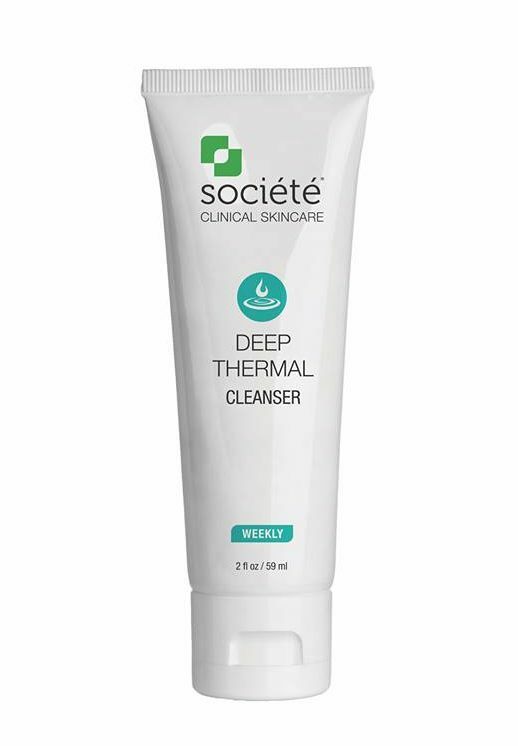 Societe Deep Thermal Cleanser is from a great range of cosmeceuticals. Unlike cosmetics lines, cosmeceuticals work on a deeper, clinical level, utilizing the knowledge of science to give your skin better results. Well known for their hard products, this heat-activated scrub infused with age-fighting ingredient combines physical and chemical exfoliates to polish the skin and give it a deep, deep clean! It may be pricey, but it’s really worth the splurge, you only need a little bit and the tube lasts a long time. The texture of this one is lighter than the others and easier to massage in faster, so it feels like your feeling the warming effects for longer. White Tea suppresses the Formation of Collagen-degrading MMPs. It has an interesting smell but it’s the results that really speak for themselves – the numerous awards say a little too, I guess! My skin felt instantly polished – softer, silkier, hydrated, smoother, and like I’d just had a full facial. Thankfully it feels as luxurious as its asking price. Hungarian Moor Mud – a potent source of calcium and magnesium. Hydro Mineral Transference™ delivers minerals deep into the skin. Thermal Cleansers and Exfoliators are pure luxury and are the latest in skin care innovation. Have you tried any of these brands? Drop us a line to let us know!